Confunktion Records own Mr. 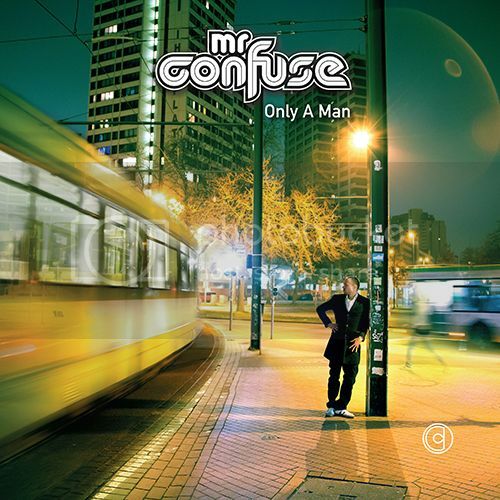 Confuse returns with his fifth studio album “Only A Man”. This album is about the depths of Mr. Confuse and therefore a very personal album in a way. From well-known soul topics of love and hate to social issues of modern life – this album is all about an odyssey through time, rhythm and music. Mr. 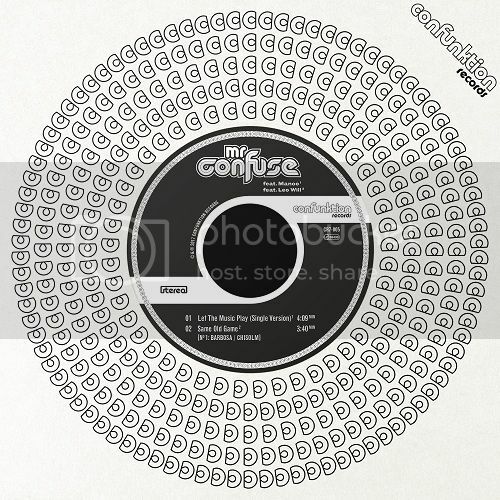 Confuse – The Modern Way – new music video in collaboration with Deck8 Medien. Confunktion Records very own Mr. Confuse returns with a cover version of Shannon’s electro classic “Let The Music Play” in true organic funk style with an incredible horn section, screaming Hammond organ sound and soulful vocals by singer Manoo. On the flip side “Same Old Game” makes you want to move to up-tempo soul with its heavy beat and driving vocals by up and coming soul singer Leo Will. 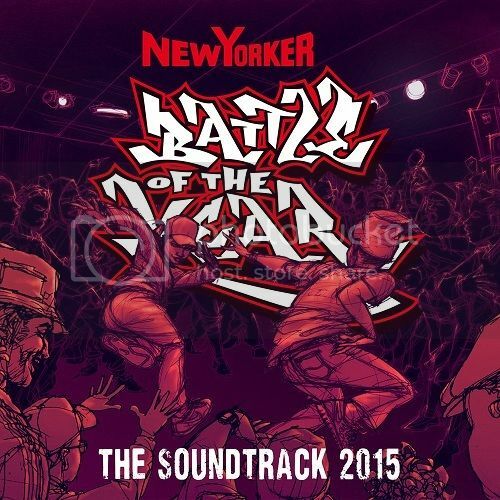 The 7Inch vinyl version is limited to 100 copies – so make sure you get one quick! Confunktion Records new artist Anatoly Ice & Dariya from Moscow enters the stage with their very own version of the Anthony Hamilton & Elayna Boynton well known classic “Freedom” from the Django Unchained motion picture soundtrack. 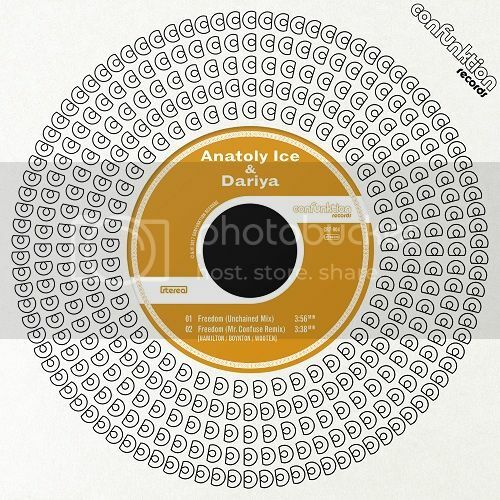 While Anatoly Ice is giving the tune a soulful touch and adding more focus on the groovy side of things, deep vocals by singer Dariya pointing out the bluesy and dramatic feel of the song even more intense. The track will be featured on their forthcoming album “A Long Way”. On the remix tip for “Freedom” Mr. Confuse is giving the tune a more nu-disco smooth funky feel gaining tempo and rhythm while Jim Dunloop takes his remix more into a mellow and jazzy atmosphere. Mr. 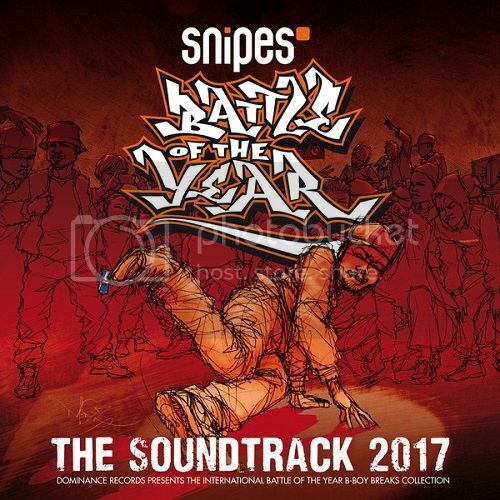 Confuse producer, label owner and DJ gives an overview of his way of producing music, his label Confunktion Records and DJing. Join Mr Confuse on the funky side of life on “Fast Lane”. Driving Hammond organ, raging brass and fast drums will get you on the move – surefire! Do “The Turnaround” on the flipside and explore the depths of afrofunk where Deodato-likewise Fender Rhodes percussion meets Bongolia and massive drums are ruling! Mr. 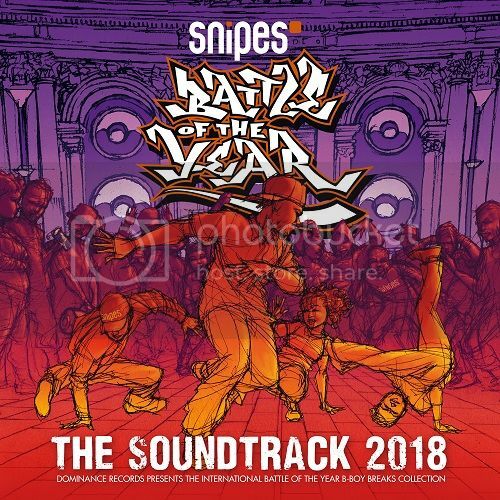 Confuse ‘Rush Zone’ on the International Battle Of The Year Soundtrack!